We have experience, a broad skillset and the technology required to implement an effective IT Support system for your educational premises. Our dedicated and professional IT support team have extensive knowledge of past and present technologies and regularly undergo training to ensure they are up-to-date and educated about the latest happenings within the IT world. They then take that knowledge and apply it to be used throughout the educational sector. We have access to the latest, most secure and powerful technology thanks to our own investment to ensure we only provide our clients with the very best products and services available. 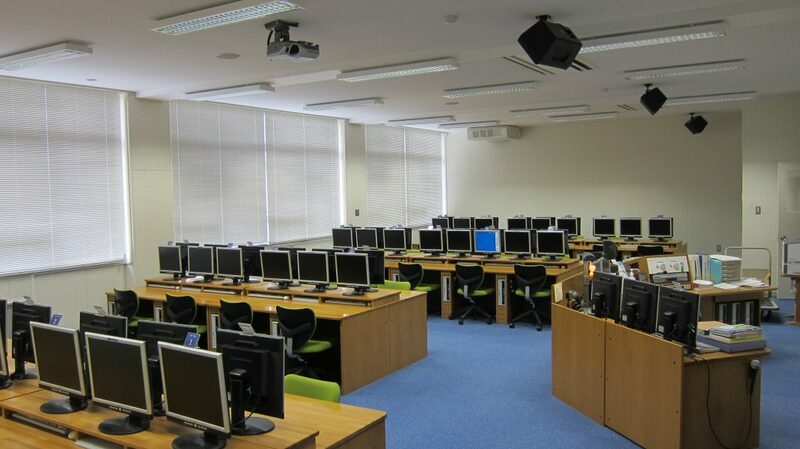 We have a vast and strong understanding of the hardware and software used in schools, colleges, Universities and other educational practices. We are here to ensure on a daily basis that your IT systems are running smoothly and efficiently and it is our sole responsibility to ensure that the performance and security of this system does not drop, it only improves and gets better as time goes on. Get your Educational organisation its very own dedicated IT Support team without the huge costs, so you can focus on what matters, teaching. Check out our IT Support Packages by Clicking Here.